We recently held our first track day at the Goodwood Motor Circuit as part of our Drivers Club programme. A stunning selection of cars took to the track, including a Lamborghini Huracan, Ferrari 458 GTC, Ultima GTR and Porsche 911. We also offered ‘Arrive and Drive’ for clients who wanted to experience the thrill of the racetrack without the need for their own track car. Two Ginetta G40s were on hand with professional instructors to ensure the cars – and drivers – could be tested to the limits! We’ll be holding more track days and driving events next year, so if you’d like to get involved with our Drivers Club, stay tuned throughout 2018. The Drivers Club is open to clients of JBR Capital, by invitation. JBR Capital’s clients and members of SuperCar Driver came together on Friday, July 13th for our latest Drivers Club event – a morning of open pit action on the hallowed Goodwood Motor Circuit, followed by a trip over the road to the Festival to see the latest and greatest supercars take on the hill climb. 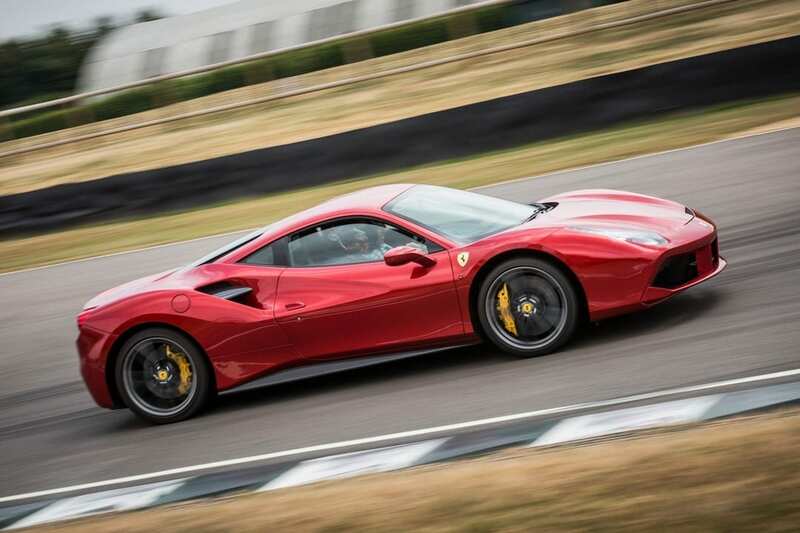 There was a great mix of cars on track, dominated by Ferrari with two 458s, a 488, a California and even an FF. These were joined by a Maserati GranTurismo S, a Jaguar F-Type SVR, a McLaren 675LT and a classic Cobra 289. 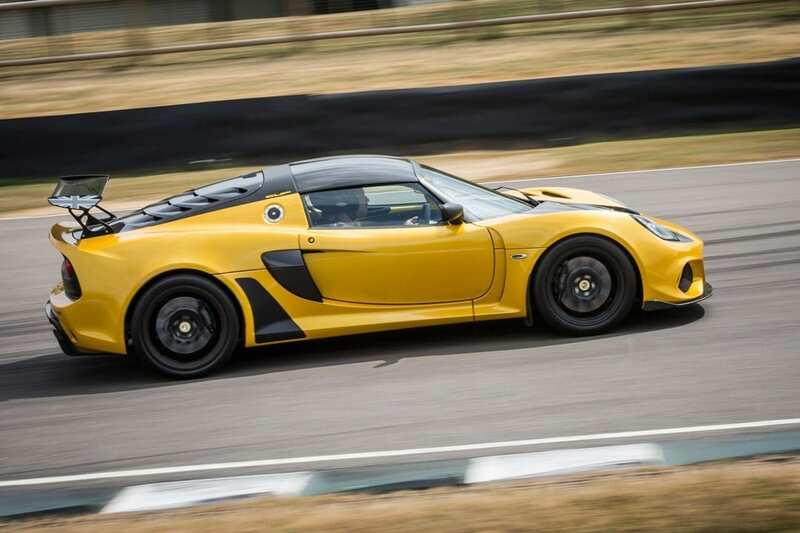 Our good friends at Beamish Morgan and Bell & Colvill supplied a Morgan Plus 4, V6 Roadster and Lotus Exige Cup 430, Evora GT430 and an Elise – all of which saw plenty of action as our guests wanted to try as many as possible to see what best suited them on track. We’re planning more of our Drivers Club events for 2019 and we hope to see you there – there’s nothing better than seeing a wide range of supercars on the track engaging in some ‘spirited’ driving! If you’re looking for finance for your very own track or road car, call us today on 020 3355 0035. Our knowledgeable staff are on hand to provide a tailored supercar finance quote.